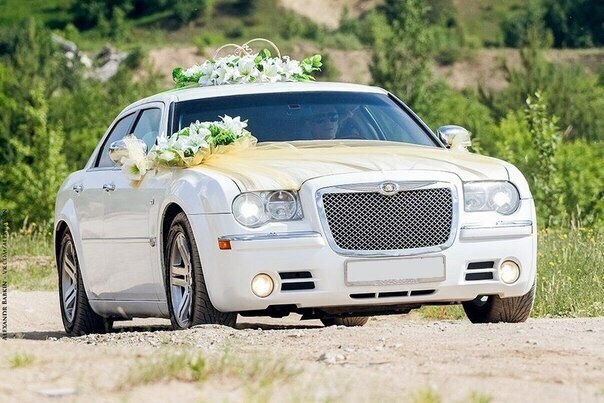 Chrysler 300C – a comfortable car business class with an elegant design. 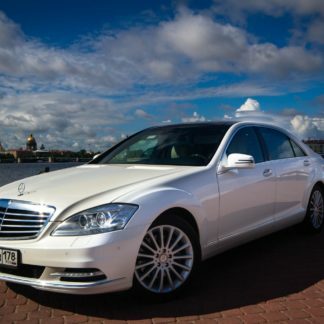 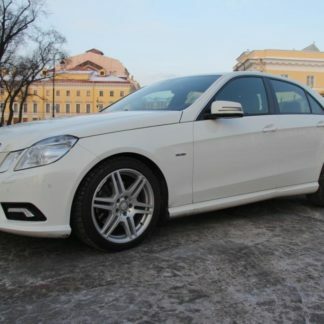 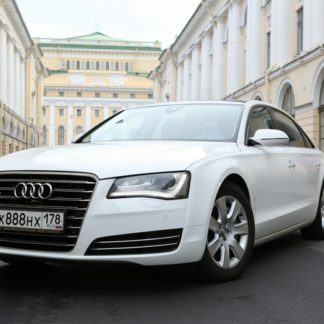 Leather interior, soft suspension and climate control allow you to enjoy the trip all the way. 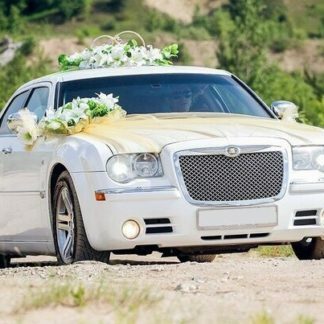 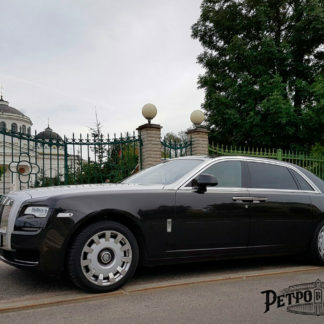 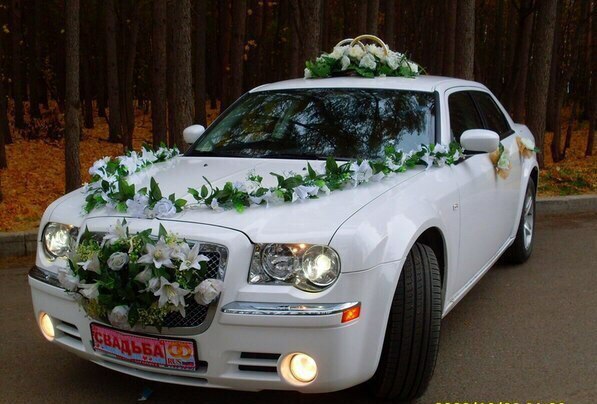 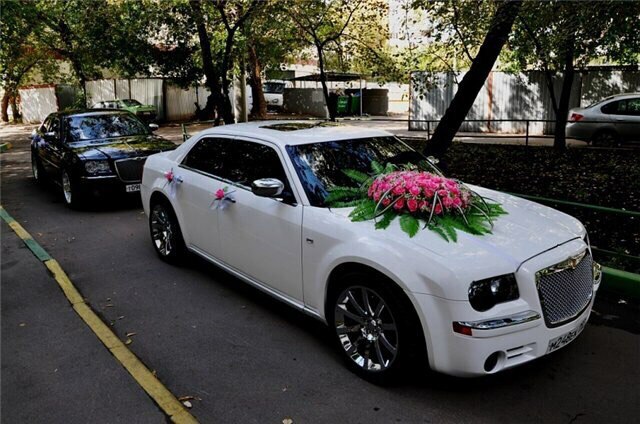 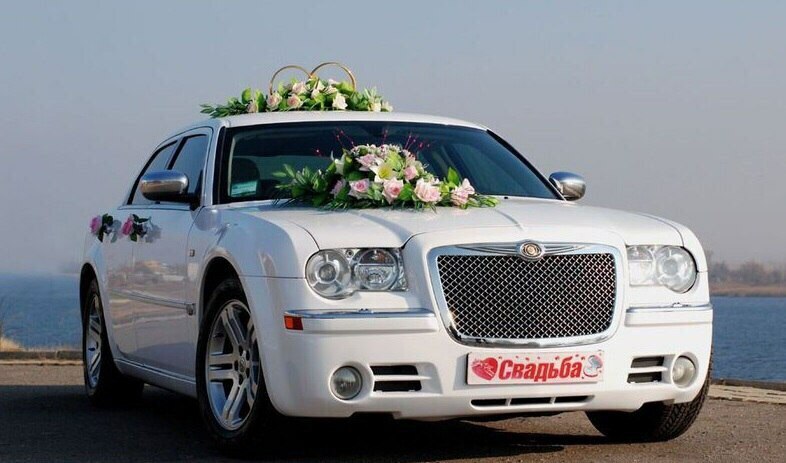 Chrysler 300C is suitable for a business trip as well as for a solemn event, be it a wedding, a meeting, a photo session, a bachelor party or a corporate party. 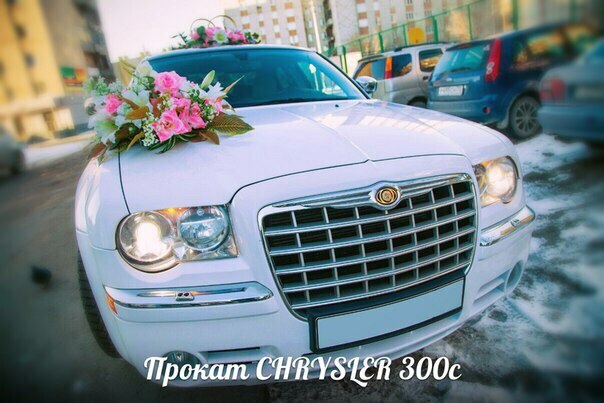 The Chrysler 300C is ideal in St. Petersburg, as there is plenty of room in the spacious salon for a comfortable ride along with the car’s design to emphasize the solemnity of the event.